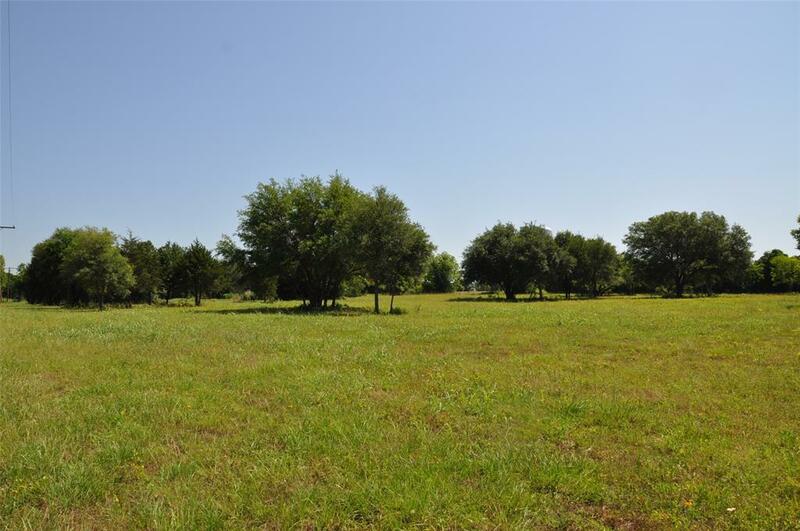 15 Acre Tract in the City of Navasota. Zoned B-1 ( General Business ) makes this property available to a variety for development options ( See Article XI B-1 on City Website for a List of Permitted Uses ). 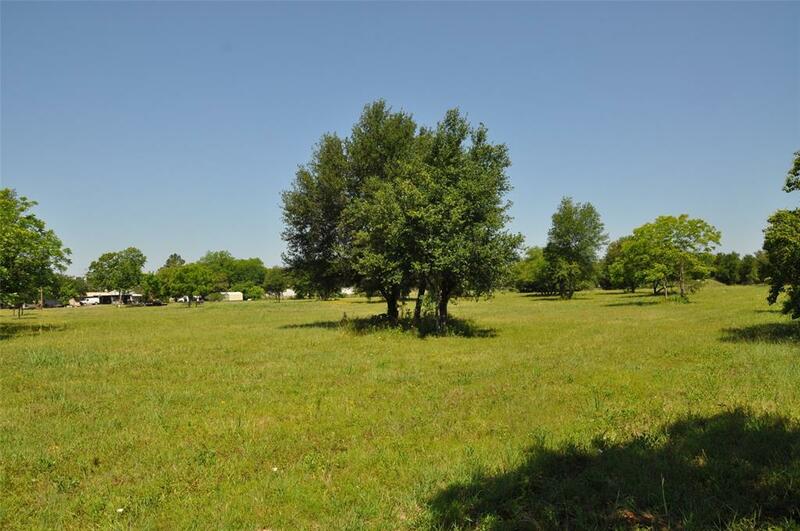 With a Location on the North end of Navasota along Business Hwy 6, it offers easy and quick access to State Highway 6. 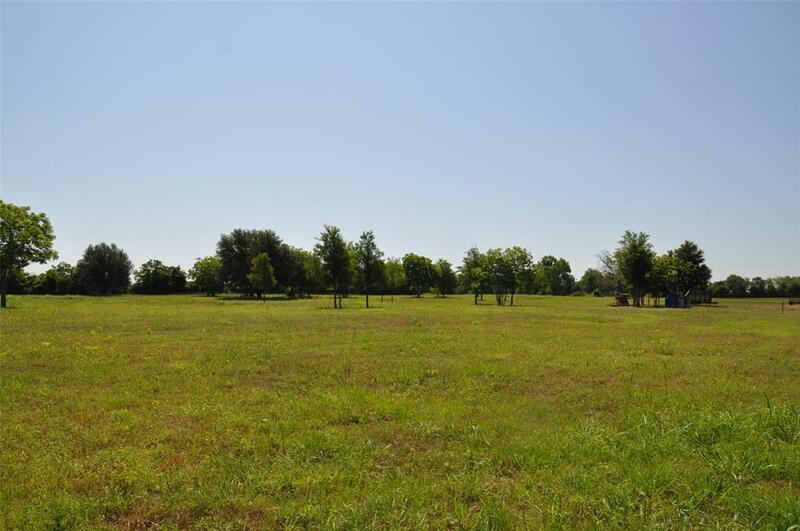 This site is really a great opportunity for a multi-family development or a small business park.Owner will consider dividing up the property. 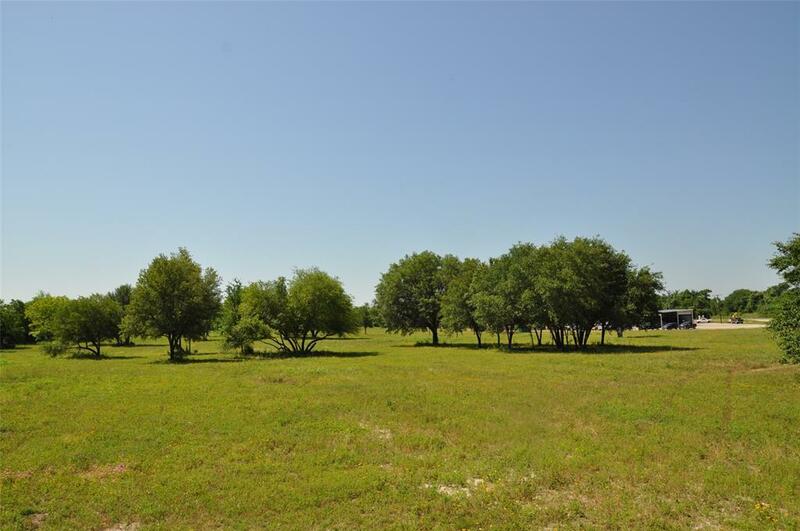 Listing courtesy of Deitra Robertson Real Estate,.